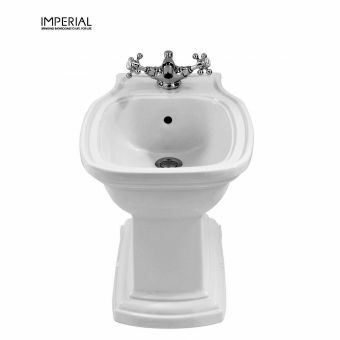 Cast with the distinctive stepped style exterior and a gently sloping bowl, the Radcliffe bathroom Basin is a fine example of the capabilities of Imperial to capture the essence of the classic period design. 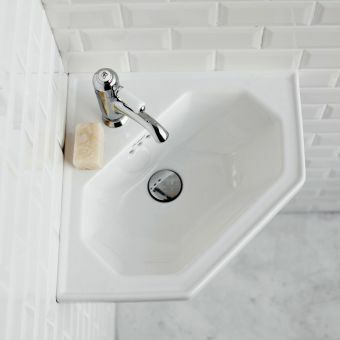 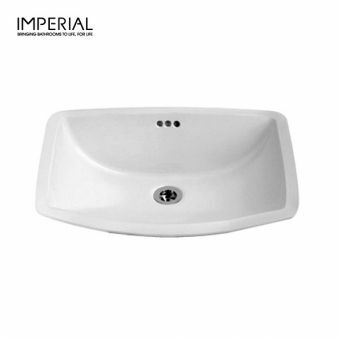 Available with either one, two or three tap holes, this basin has the scope to be fitted with either a traditional three-hole tap set, or a more contemporary mono basin filler. 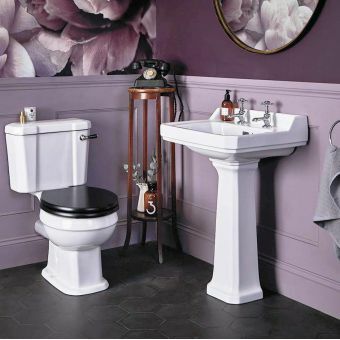 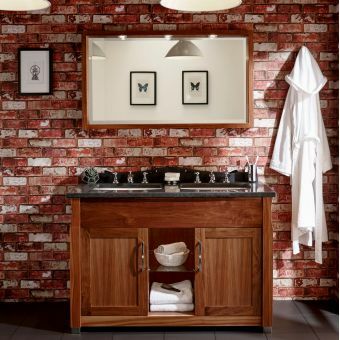 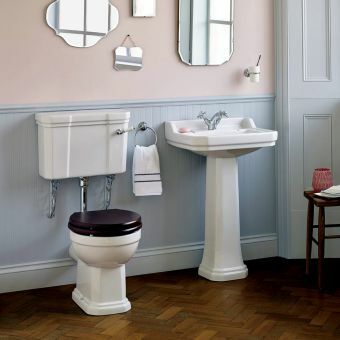 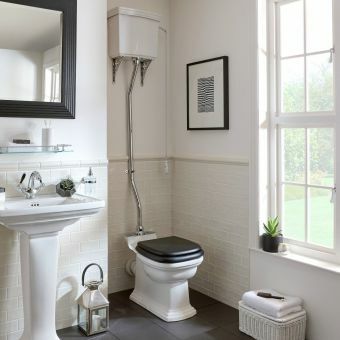 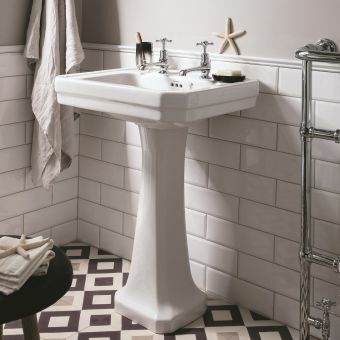 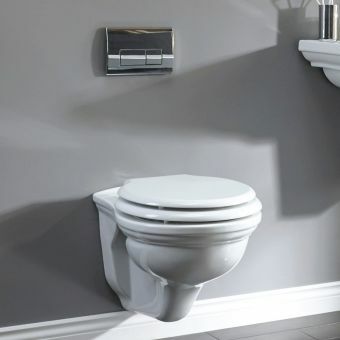 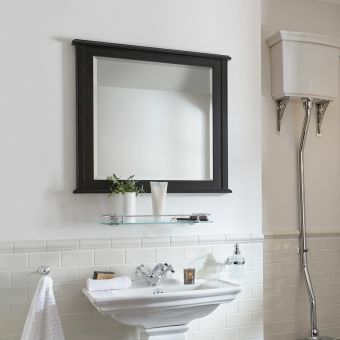 Affixed to the wall, this basin can be supplemented with either the long pillar pedestal counterpart, or a semi-pedestal to give it a rounded look of elegance, while simultaneously obscuring any plumbing and pipework for a trim effect. 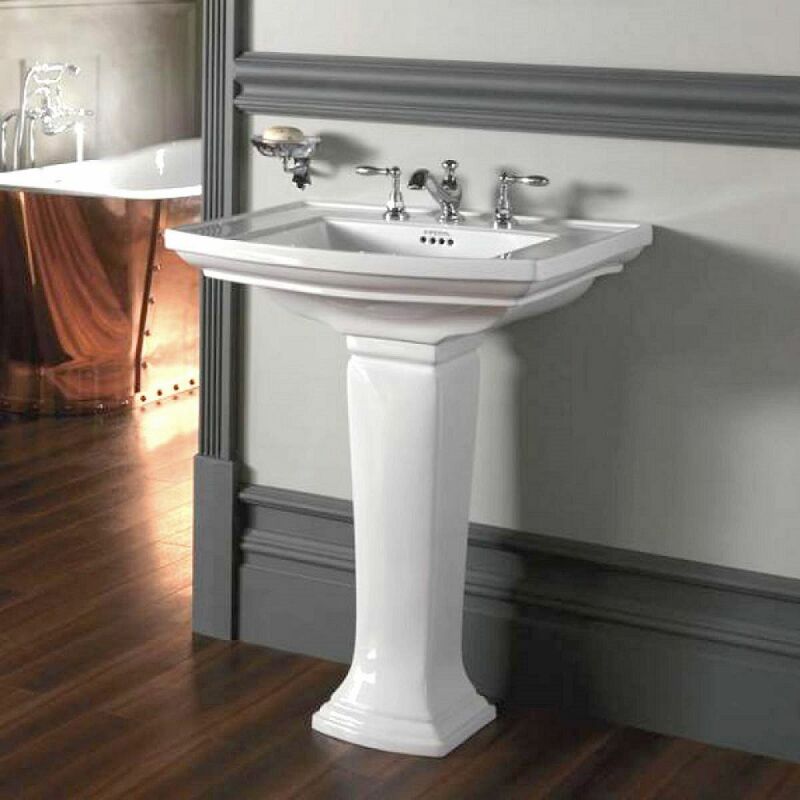 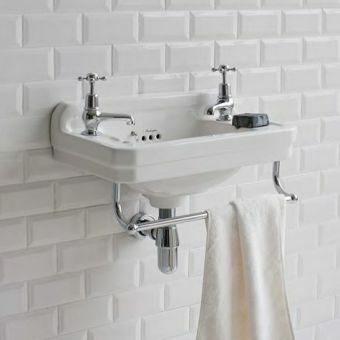 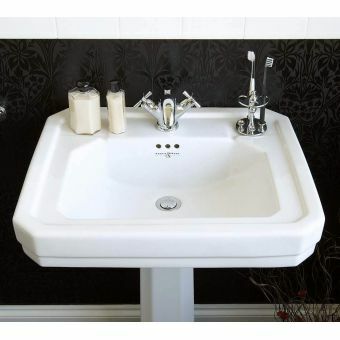 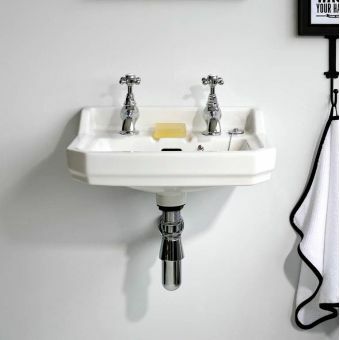 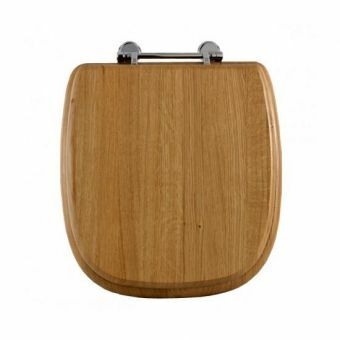 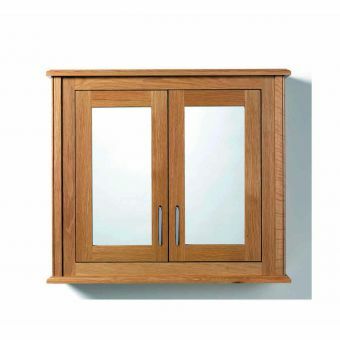 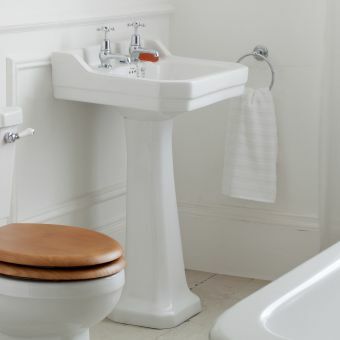 Available with a classic white finish as standard, it will certainly make a bold statement in any bathroom.